Gorgeous, updated, and move-in ready 3 bed, 3 bath home in the secluded Sunridge Patio home community. Features include vaulted ceilings, heated bathroom floors, cherry cabinets, granite counter tops, granite sink, and NEW stainless steel Whirlpool appliances - including a gas cooktop. Updated energy efficient windows and a NEW impact resistant roof. NEW downstairs bedroom with a full bath. NEW furnace with humidifier and air conditioner. NEW interior and exterior lighting. Two fireplaces, gas in the living room and wood burning in the loft. Walk in closets, updated master bath with seat. French doors that lead to the deck and hot tub. Private end unit location. 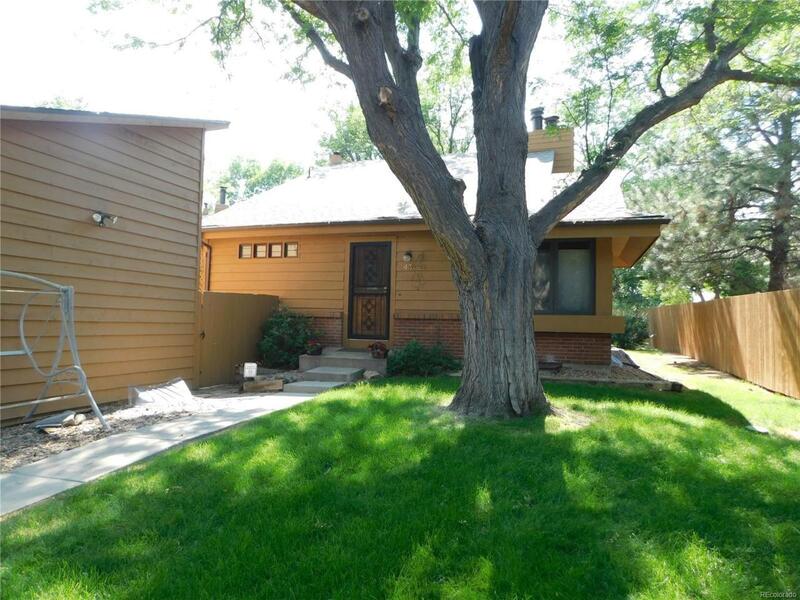 Close to Medical Center, Mall, RTD Light Rail, 15 minutes to DIA, Downtown and Cherry Creek State Park.